my friends call me roro and this is my route. 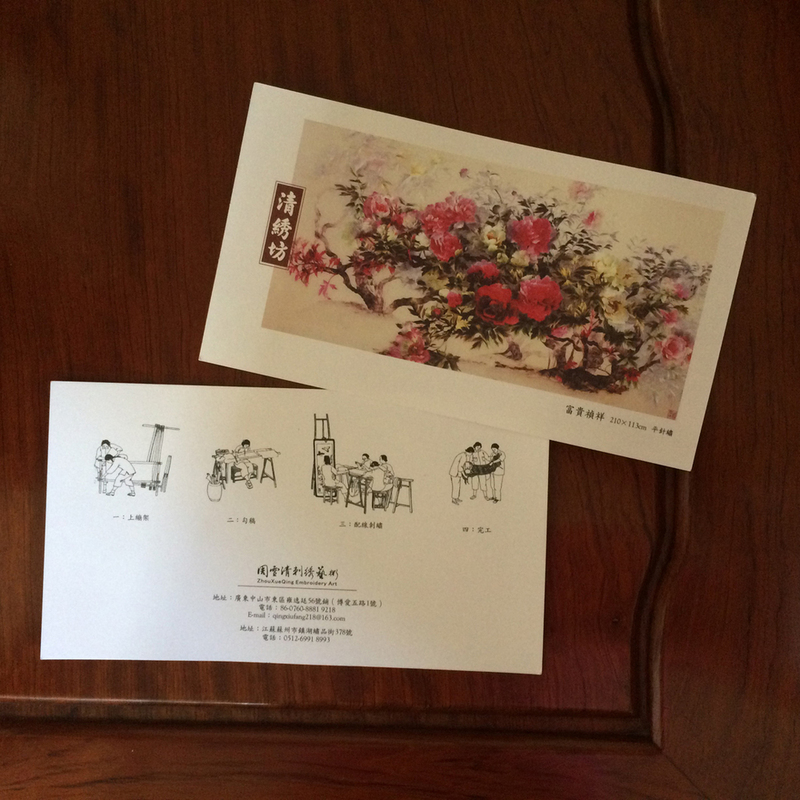 Recently I went to see Zhou Xue Qing Embroidery Art. The arts are gorgeous!